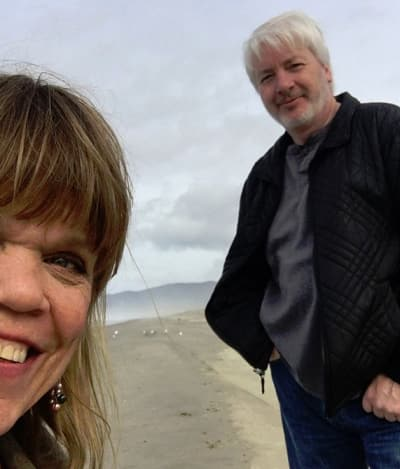 Amy Roloff Laughs Off Break-Up Rumors. Literally! 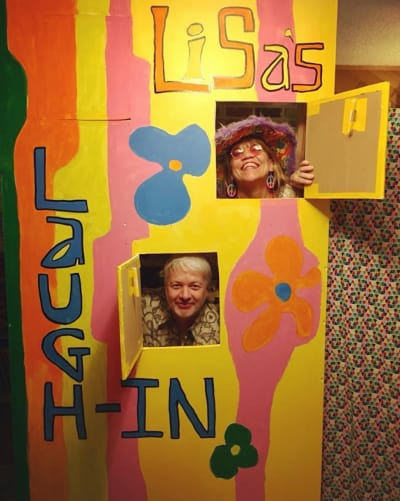 About a month ago, Amy Roloff shared a cute photo of herself and some loved ones on Instagram. This photo did not include long-time boyfriend Chris Marek, which prompted speculation over the Internet that Amy and Chris had gone their separate ways. What does Amy have to say about such chatter? The snapshot, of course, features both her and Marek and makes it clear that the relationship is growing strong. 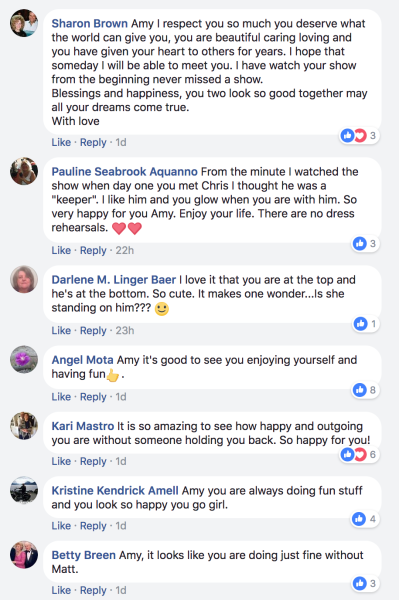 We never doubted them, of course, but it’s been apparent that at least a handful of social media followers were wondering about the status of Amy and Chris’s romance. What’s ironic is that many of these same followers don’t even approve of the romance in the first place. Time and time again, Roloff has posted a picture of her and the real estate agent… only to be bombarded with hate. Heck, she was even dragged somewhat recently for allegedly living in sin with Marek, simply because some folks out there were under the impression that Amy and Chris were living together. As far as we know, they are not. More importantly, though, why would it matter if they were?!? This is a grown man and a grown woman and they can pretty much do whatever they want. 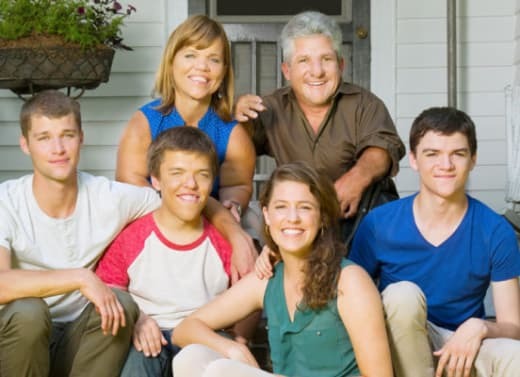 Amy and Matt Roloff got divorced way, way back in May of 2016 and both have moved way on from each other. They continue to work together and clearly get along very well, with Amy now dating Chris and Matt now dating Caryn Chandler. For some reason, however, fans can’t stop talking about the reality stars in sort of bitter terms. Must we keep associating Amy’s love life with Matt, and vice versa? Can’t we let these two live their mostly separate lives in peace? Apparently not, considering a simple throwback photo shared a few weeks ago led to another round of negative comments. Sigh. Perhaps fans of Little People, Big World are simply bored. Perhaps they need new episodes to air so they can stop making up rumors and trolling the Internet and conjuring up controversy where there is none. What the heck are you doing over there?!? Can we get a new season started or what?! ?